The finest remote control blind systems are now available from First Choice Blinds. We provide light and privacy control at the touch of a button. 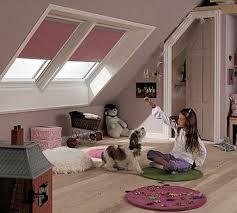 All First Choice Blinds conservatory blinds can be motorised for ease of use and convenience. Using the latest technology from Yewdale -one of the world leaders in motorised power units – you can open and close your blinds from anywhere in the house, all at the touch of a button. Whether you would prefer a handy remote control or a discreet wall-mounted switch, our Design Consultants will be able to recommend the perfect solution for you. Whatever you choose, you can look forward to many years of convenient and hassle-free operation, with the added comfort of knowing that all our motorised blinds are covered by our comprehensive guarantee.